An award-winning magazine combining beautiful photography of the Irish landscape with compelling editorial. 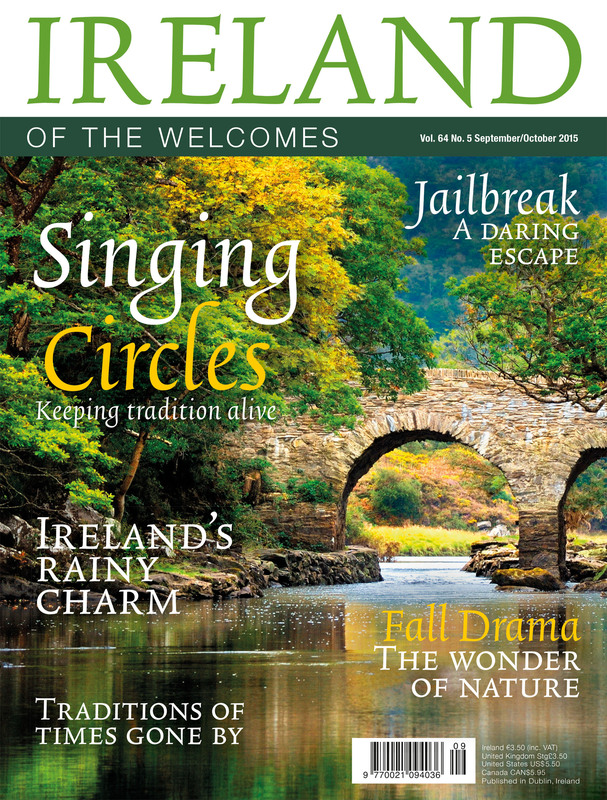 Features cover topics such as culture, music, Irish history and folklore and craft. Famous Irish writers also regularly contribute articles to the magazine. Ireland of the Welcomes holds a significant and loyal subscription base in North America, Australia and Europe.